How might we foster great ideas and celebrate our city of Adelaide so that it continues to evolve as a place in which we want to live? Today (Saturday October 13 2012) TEDxAdelaide joins 70 TEDx communities in a unique celebration of urban culture. It’s part of TEDxCity2.0 day where communities around the world will share the powerful narratives of urban innovators and organisers, stewards and artists, builders and tastemakers. Where are the bright spots? The creative adaptations? The transformative responses to injustice? Who is asking the most pressing questions? Pioneering the most complex solutions? The day will be broadly shaped by TEDxCity2.0 themes of Art, Education, Food, Health, Housing, Play, Public Space and Safety, and the Adelaide program is uniquely local and focussed. The line-up is designed so that speakers can highlight the ideas being shaped and implemented in the streets of Adelaide and other local areas, as well as consider issues relevant to the future development of cities. Jam Factory CEO Brain Parkes. A full presenter list is available here. 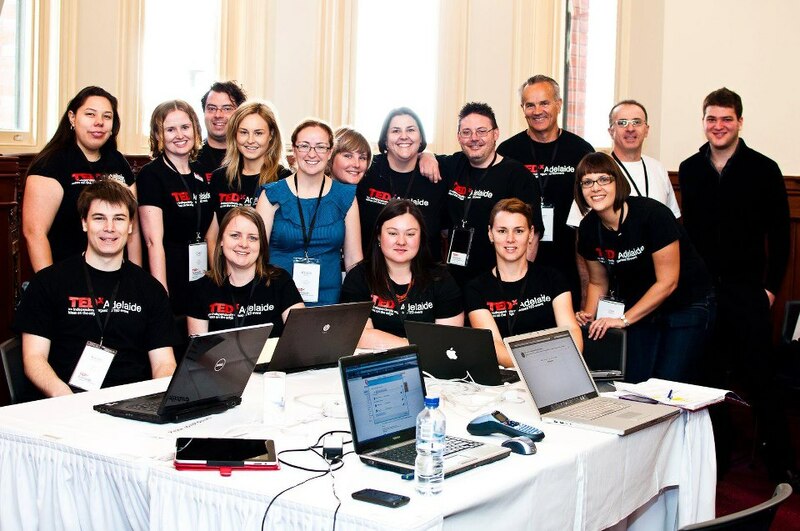 TEDxAdelaide’s TEDxCity2.0 is just one of a few events focussing on the development of Adelaide in October. TEDxAdelaide TEDxCity2.0 is followed by The Collaborative City Exhibition – showing the work developing the Integrated Design Strategy for inner Adelaide. This will be open to the public from 15-26 October.